Why are product designers useful? When a prospect wants to know more about a product, they’ll search the internet for more information. With any luck, if you’ve done all the right things with your website, they’ll land on your site and start exploring the products you have to offer and the kind of company you are. But how do you keep them on your site for longer? And how do you encourage them to leave their contact details, so you can follow up this initial interest? If you read up on this topic, you’ll probably find an array of articles explaining that to generate leads online you need to encourage engagement with your visitors. It’s great that they are on your site, but you need to use every possible opportunity to inspire them to interact with you and engage with your brand. This is what peaks their interest and makes them a lead, not just a visitor. There should be opportunities for visitors to engage at every turn in the form of ‘click here’ buttons and ‘contact us’ prompts, but one tool that has seen particular success, is the product designing tool. Product designers are proving to be an excellent way of capturing the imagination of online visitors. Composite door designers have been the most popular in our industry, but this online lead generator is just as successful with any window or door product. But why? Whether they are used by homeowners, or by the installers selling these products, product designers help the consumer to visualise the finished product. They can see exactly how their colour choice, door style and suite of hardware will look in situ on their new door, or how the type of glass and handles will look on their new window. Encouraging this interaction with your site makes it far more likely for the visitor to get in touch. 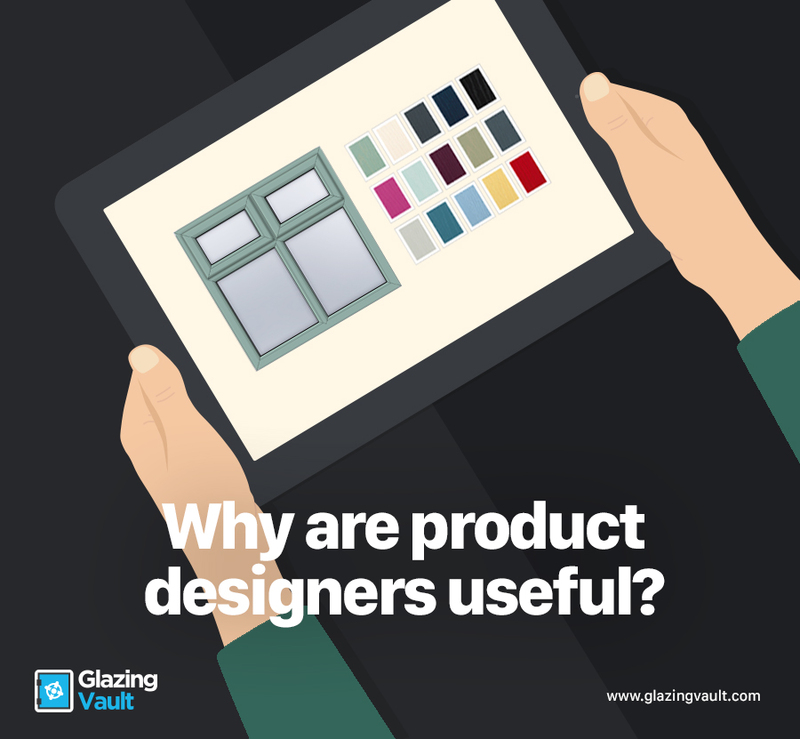 Talking to people about product designers for their website, whether fabricators or installers, we often hear that it’s something they’d love to have but assume is prohibitively expensive. This isn’t the case. Product designers are fantastic online sales tools that are more cost effective than you think! If you want to put us to the test on that, get in touch today to find out more.